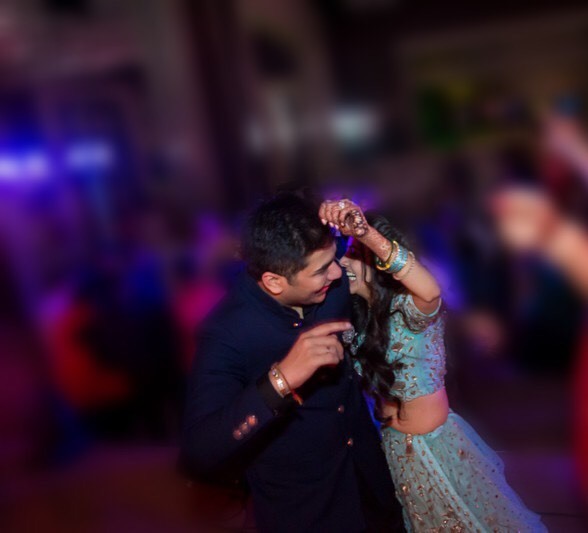 Komal & Tanveer – A Stunning Amritsar Wedding with the most gorgeous coordinated couple! 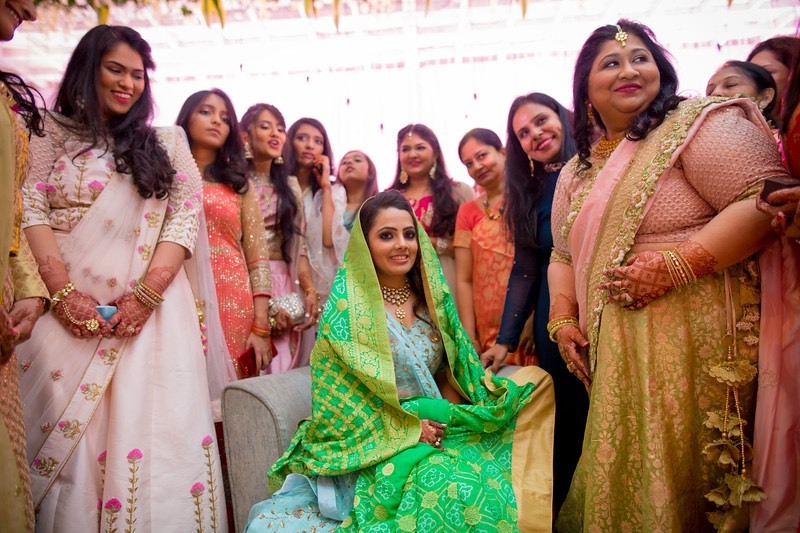 Harsh & Dhwani’s engagement had some super cute personal details and the most adorable Hashtag we’ve seen. 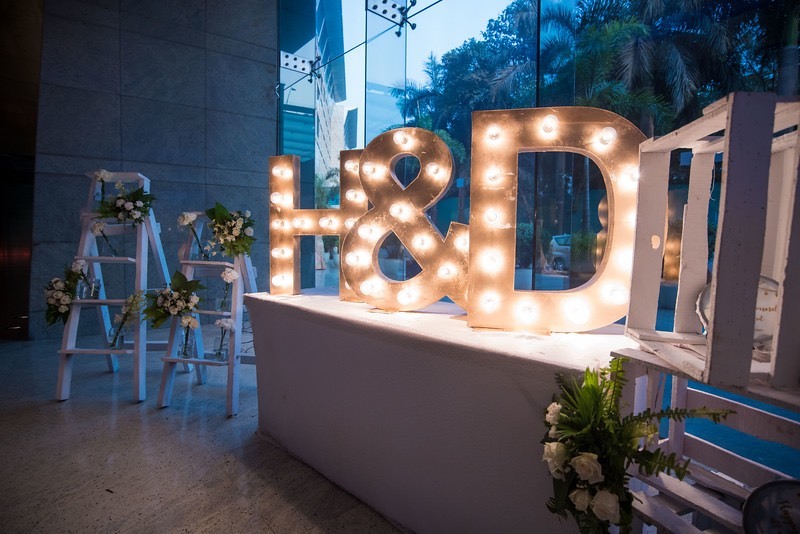 Their adorable function in Mumbai was a stunning celebration with soooo many engagement ideas that you can steal – total personal feels! Harsh & Dhwani used the meaning of their names in English literally! With Happy Sound a new way to crack your hashtag we found! Love love love the idea of one theme that ran throughout the engagement! 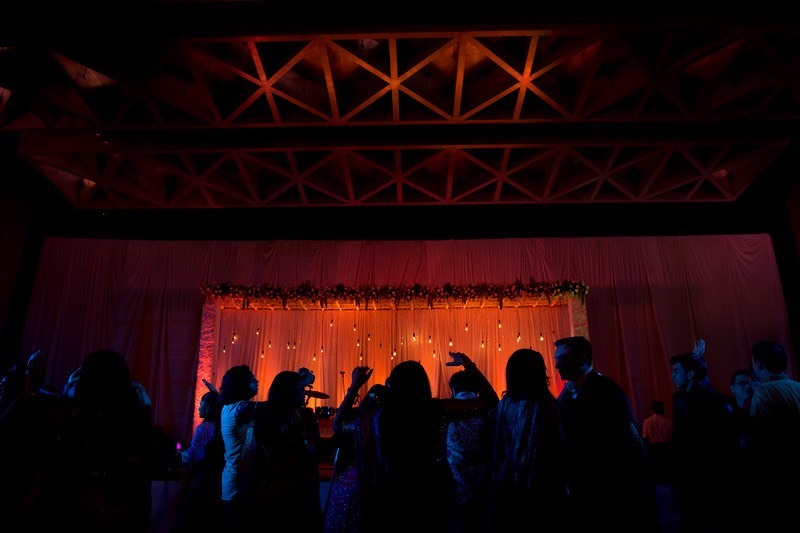 Everything had a bulb element – be it the decor or the cake! That’s one more engagement idea to take! 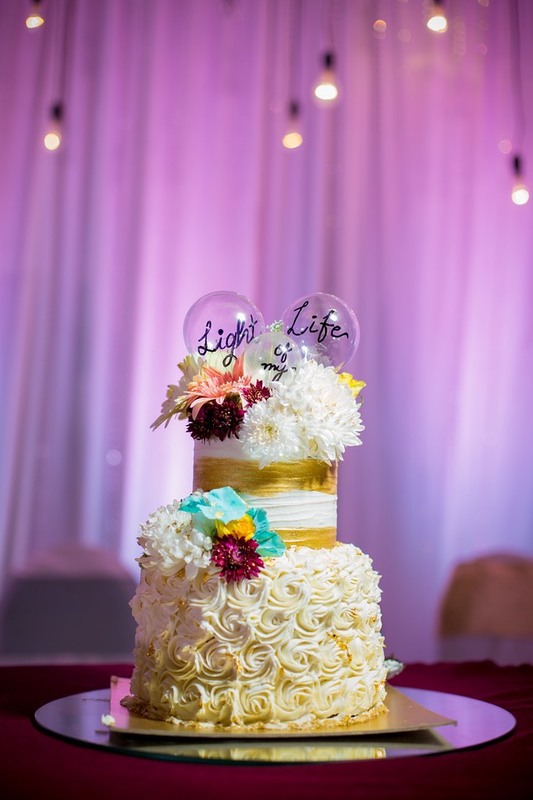 Ps- Head here to see the latest trends for your Personalized Wedding Cake. Cuteness = custom details and a fab entry! They had personalised tambourines as props to have happy sounds all around at all the happy moments! 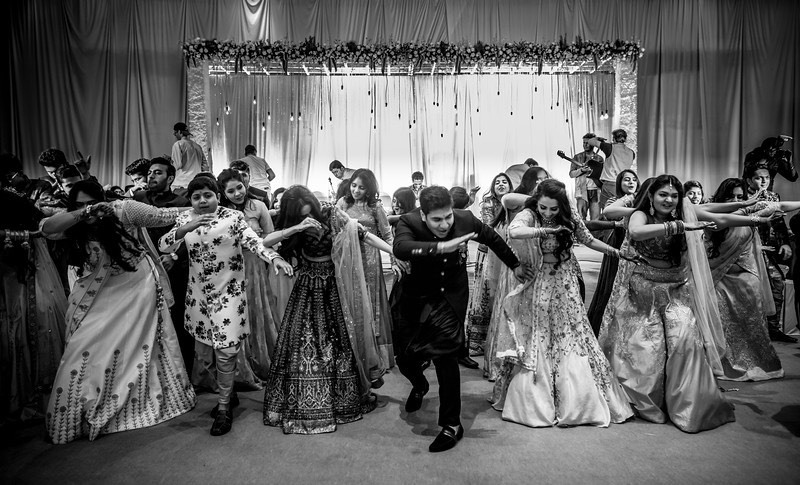 They entered to their friends and family tapping their custom tambourines – How cool is that? – When you’re happy and you know it tap your tambourine 😛 Truly happy sound it is!